Surely the seasoned researcher has located ancestors’ naturalization records and references in WWI and WWII military files. The a3Genealogy blog has several posts that may give you hints to these searches. Visit the Immigration/Naturalization tab. 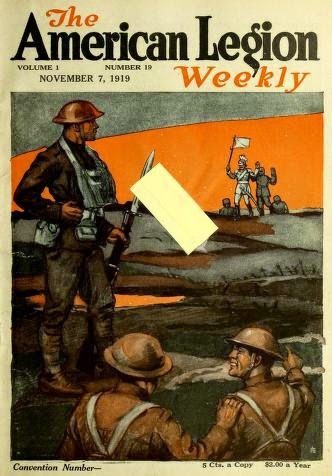 Here are two war references that may lead the researcher to modern war naturalizations: Not Just Military Files; Ancestor Citizenship and the Law, Part I. 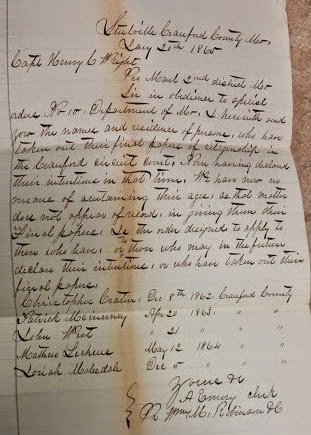 But, when it comes to verifying your Civil War era ancestor who was naturalized during the turmoil, especially in border states, you may wish to check Provost Marshal Records. For those not familiar with Provost Marshal Records held at the Regional NARA offices, this collection is a treasure trove filled with original documents and correspondences. Most of all, these original records are a great substitute for those county and state court records that were destroyed by war and fire during the Civil War. 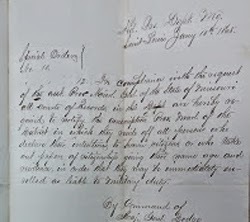 One would not expect for war records to give dates of naturalization (first or final) papers, but actually naturalization records and dates of effect were of great interest to the Provost Marshal for the meeting county quotas. Expect the name, date of Final Paper (Naturalization) and county to be included in the correspondence. As quoted, Special Orders No. 10, Dept. of War the names and residences of persons “who have taken out their final papers of citizenship” were requested. * This data was retrieved from records of the Circuit Courts or relevant courts of the county. 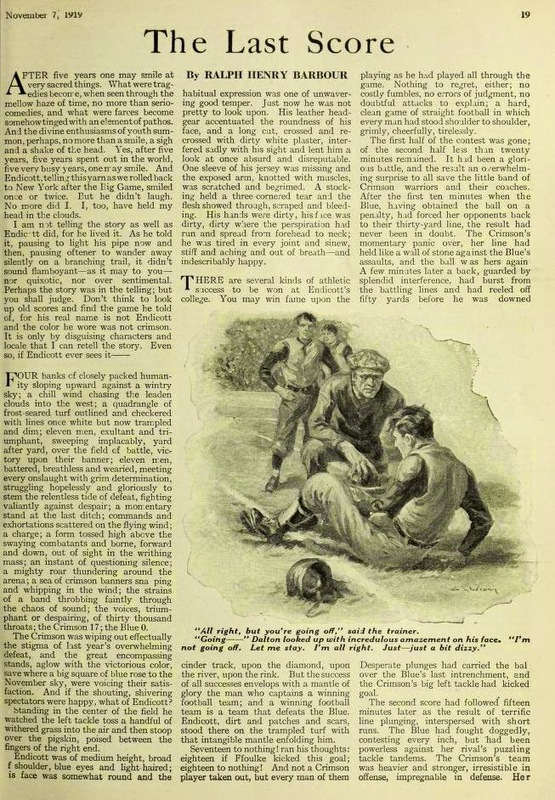 Researchers will find this collection chocked full of information on the politics, social history and community while fishing through the letters, status reports, wartime requests, etc. But, it’s worth your time. Not only is there a strong possibility for you to find your ancestor’s First or Final Naturalization paper referenced complete with dates as registered in the court, but you may also uncover information on your struggling family, community epidemics, deaths of family members, etc. One affidavit, literally listed the status and service of every man in Union Missouri, Franklin County. The purpose of was to prove that Union, Missouri furnished more than two thirds of all of its able-bodied men to serve in the U. S. government. 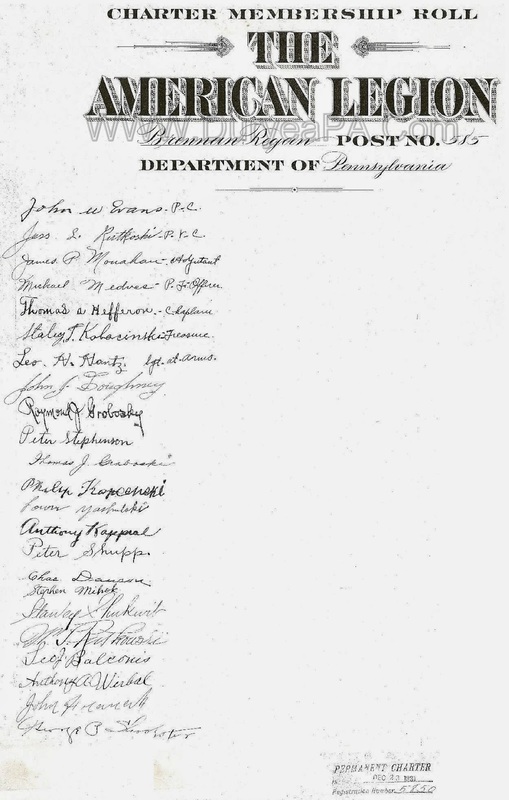 The list included the white and “colored” men who served. It also listed the men that had yet to serve, but were subject to military duty. *Original Special Order has not yet been located, but referenced in the photo as provided. NARA-KC, June 2014.